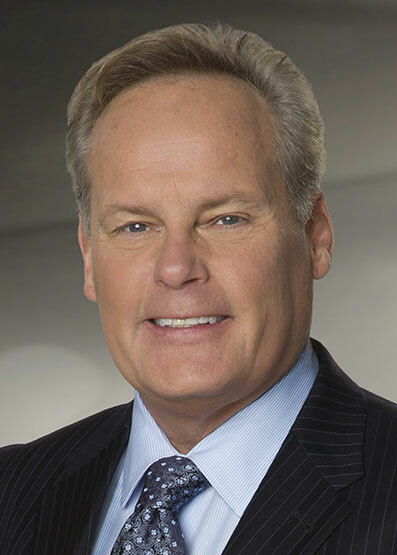 Tyler Mathisen, co-anchors CNBC’s Power Lunch, one of the network’s longest running program franchises. He is also Vice President, Events Strategy for CNBC, working closely with the network’s events team to grow the rapidly expanding business. Tyler says “preparation is overrated” and Randy accuses Tyler of failing the entire Virgo community. Tyler asserts: Sometimes the answer is just “yes” or “no.” Randy and Tyler have lots of conversation about thought. Randy says Tyler is a thinker. Tyler says he is thoughtful. The art of explaining: Making what is complicated sound simple. Tyler’s wife, Joanne LaMarca Mathisen, rocks!